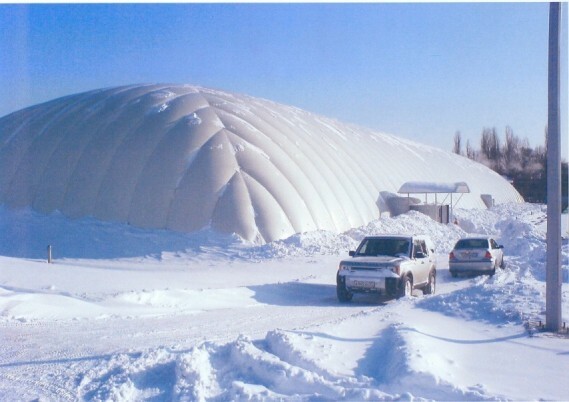 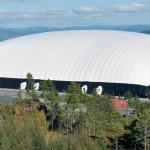 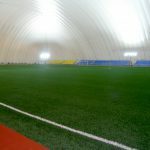 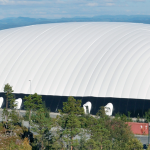 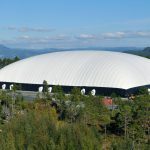 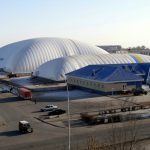 Football Domes are versatile wind and snow loaded and provide a fantastic environment for coaching and playing football in. 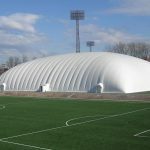 These can either be all year facilities or simply provide a weather proof area to coach and play in during the winter and be taken down during the summer months by our installation team. 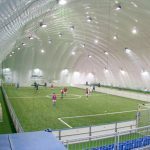 The translucent membrane allows natural light through the day and then either direct or indirect lighting allows play through the evenings.We can include dressing rooms, tiered seating and office space within these Halls. 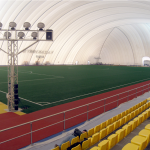 Full sized, training pitch or five a side we make the Domes bespoke to your requirements.